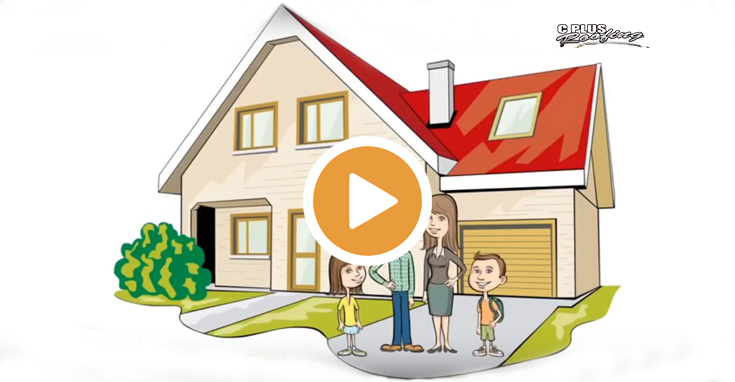 "A Reliable Roofing Company Serving Richmond Hill Homeowners for 10 + Years"
C Plus Roofing is a professional roofing company in Toronto specializing in residential roof replacement and repair. 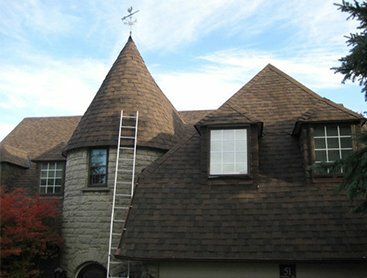 Our more than 30 years of combined industry experience, fully trained team of roofers and dedication to customer service allows us to provide you with industry leading roofing results. 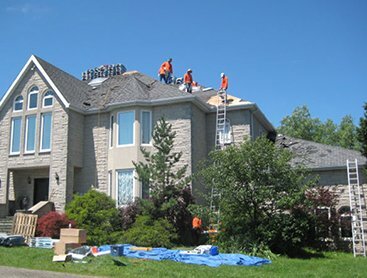 C Plus Roofing is a professional Toronto roofing company specializing in residential roof replacement and repair for homeowners from across the Greater Toronto Area. We are fully licensed and insured. We pride ourselves with 30 years combined industry experience, reasonable pricing, and excellent workmanship. 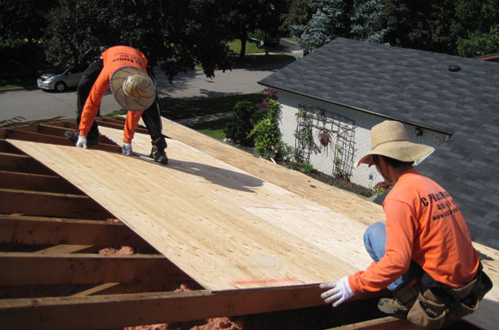 The roofing products we install are proudly made in Canada. 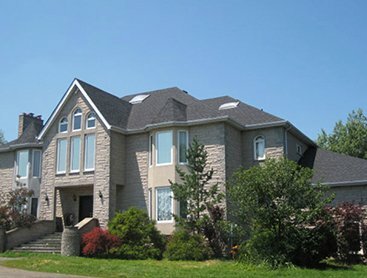 Looking for a Roofing Company in Richmond Hill? Shopping around for a roofing company in Richmond Hill is not something you probably want to be doing because it means that your roof is likely in need of repairs or a replacement. But, if you suspect it’s time for a roof replacement, then you are probably right, especially if you notice missing or damaged shingles, or any other type of damage to your roof. Delaying your search only allows the issue to become worse. The good news is you’ve come to the right place is you are looking for a dependable roofing company in Richmond Hill that can help you with all your roofing issues. If you want to get the most out of your investment in your roof, then have it looked at by a professional, not only when you suspect issues, but on a regular basis to prevent issues from arising in the first place. This is something C Plus Roofing can help you with. Having your roof looked at by a professional and performing maintenance and repairs before costly roofing issues set in, such as leaks, missing and deteriorated shingles, allows you to get more out of your roof. This will help you save money long term. We know that you don’t want to trust just anyone with your roof. 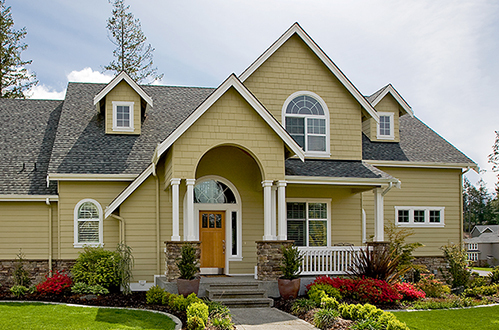 It’s a vital part of your home and if you want the job done right, with high quality products, you need to work with a dependable Richmond Hill roofing company that has a track record of success in the industry, like us. Whether your require roof repairs or its time for a roof replacement, the C Plus Roofing team can help you with all your roofing needs. Give us a call anytime with your roofing questions. 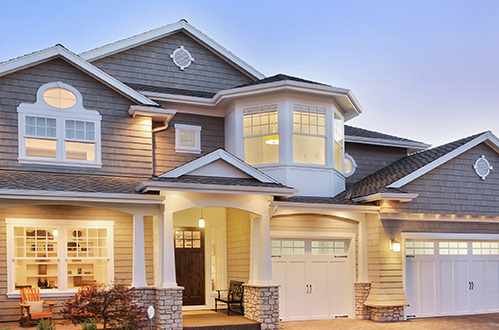 Set up a free roofing estimate so we can take a closer look.